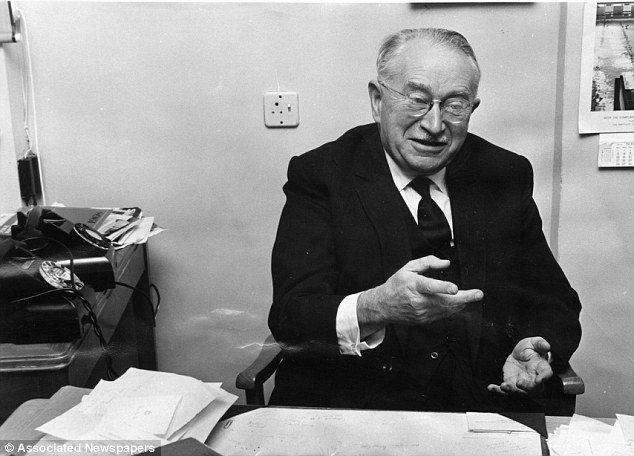 Ludwig Guttmann ﬂed Nazi Germany on the eve of WWII. Born in 1899 to an Orthodox Jewish family in Tost, Upper Silesia, Guttmann was one of the founding fathers of organized physical activities for people with disablities. He ﬂed country that not only persecuted Jews but also the disabled – based on the twisted Nazi race theories. Treating many war casulties at the Stoke-mandeville Hospital in England, Guttmann fundamentally disagreed with the commonly held medical view on a paraplegic patient’s future. He felt it essential to restore hope and self-belief in his patients – and would achieve this through physical activity. 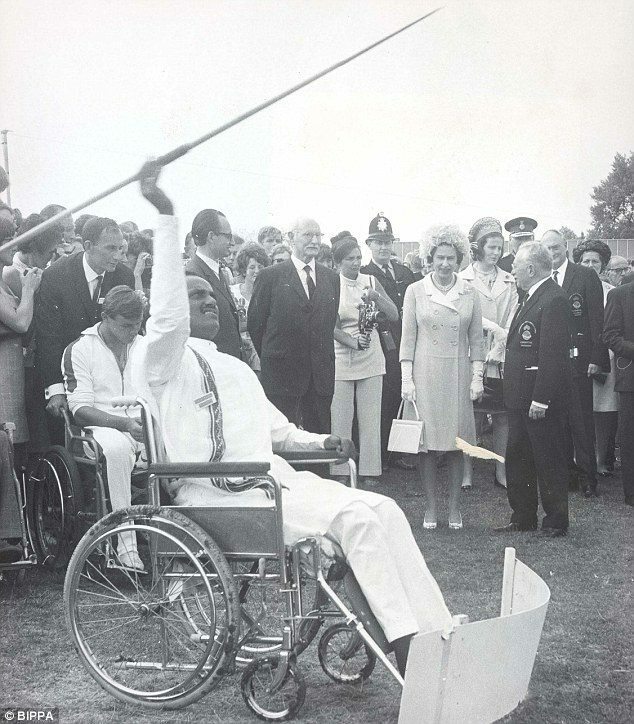 Guttmann chose July 28,1948 to host an Archery event between two teams of disabled athletes – on the opening day of the 1948 London Olympic Games. Year after year the number of participants at the Stoke Mandeville Games, and the sports on offer, grew as word spread among the different spinal hospitals around the country. Soon, the Medical Director of the Military Rehabilitation Centre in Doorn, Holland, asked Guttmann if he could send a team of war veterans to compete at Stoke, and Guttmann agreed. The movement was now international – and Guttmann founded the International Stoke Mandeville Games which would take place every July. They were the forerunner to today’s Paralympic Games. This month, 4,300 athletes from 161 nations are competing at the Rio Paralympic Games.